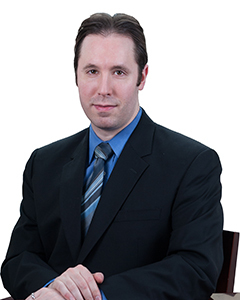 Eric Leibowitz has extensive experience in coverage and commercial litigation nationwide. He has experience in all phases of litigation, ranging from complaint to motion practice to discovery to appeal. His practice also encompasses providing coverage opinions on first-party property coverage, including fine arts insurance, and liability coverage. He has represented clients in a wide variety of industries, including entertainment, pharmaceutical, insurance, technology and shipping. He also has several years of experience working as an intellectual property litigator for White & Case. New York 2006 U.S.D.C. E.D.N.Y. U.S.D.C. S.D.N.Y.